I hate cooking?... nah, my eternally suffering family already know that… um… eh… I’m stumped! I’m a bit of an open book really. I have very few secrets. An African friend once told me that ‘a loved child has a thousand names’ so I’m glad to say that I have many nicknames! My Mam & Dad called me Mupsy. My husband calls me Emily. My kids call me all sorts of unrepeatable things. Descriptive, character driven and exploratory with many layers of undercurrents. Determined. Philosophical. Fearless. Nuanced. Scary. NONE! The books I enjoy really put their characters through the wringer. I’d like my discomfort to remain of the purely fictional sort, thank you very much. In life? My family (Mam and Dad, Husband, Kids… I learn so much from them every day). No idea. I always seem to have been at it – for as long as I could hold a pencil or form words I was either writing or drawing. Onomatopoeia – it feels so round and lovely on the tongue. NOOOOOOOO. I refuse to answer that question on the grounds I can’t live without my many and varied secret worlds. Give me all the books! Always and forever! 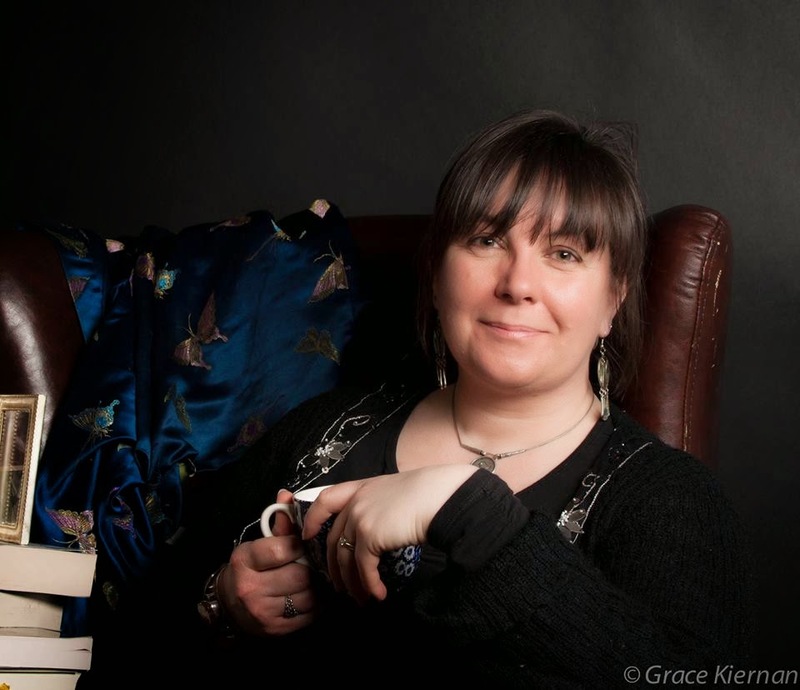 Celine Kiernan is an award-winning Irish author of fiction for young adults. 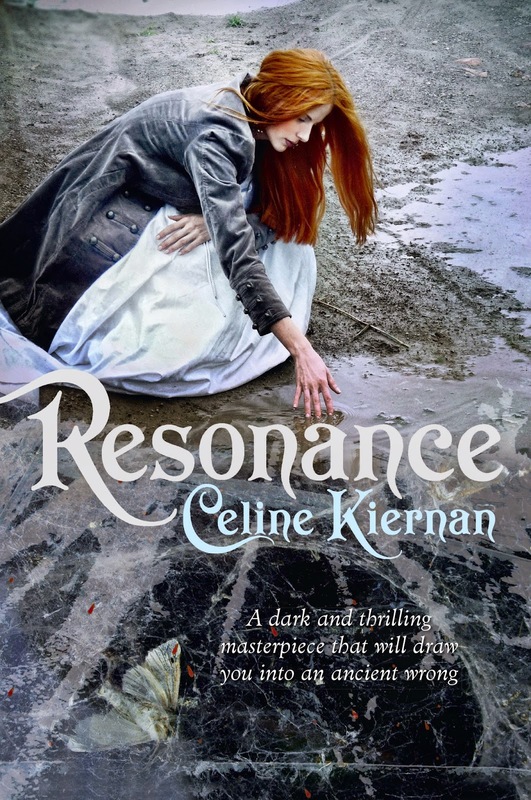 Her latest novel, Resonance, is published in Australia by Allen & Unwin. Visit Celine's website and Facebook page for more information about her books and other writing projects.